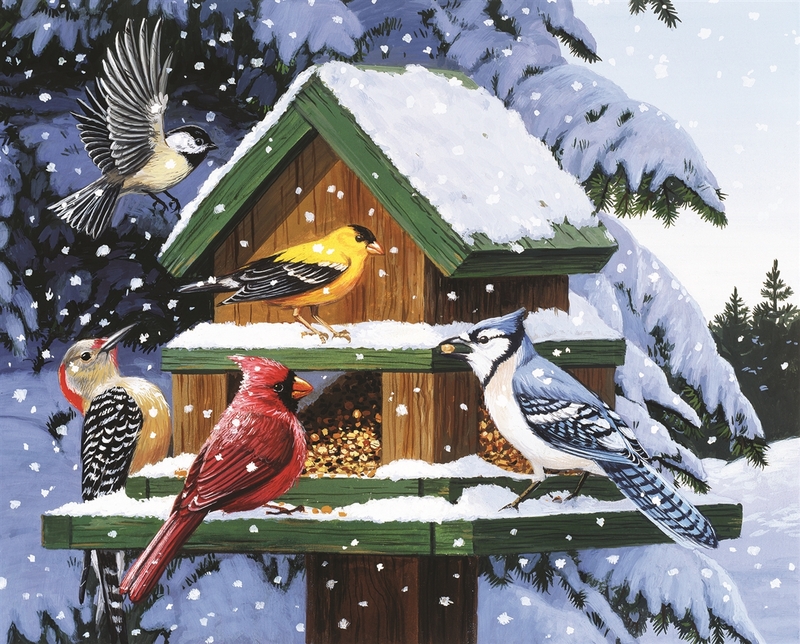 Do some bird watching with "Winter Feeder," the 1000 piece jigsaw puzzle. This gorgeous illustration of birds of all kinds enjoying a wintertime feast will be a wonderful challenge to put together. This puzzle was quite the challenge. It took 3 people working on it a week to put together. 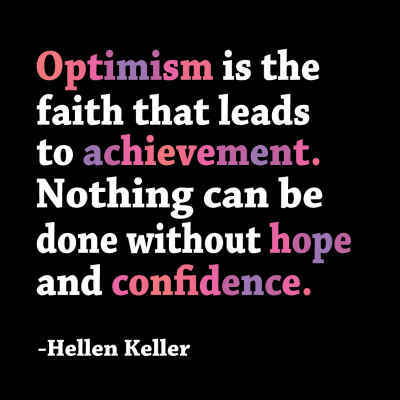 It is a beauty for sure. This puzzle is beautiful. The pieces are good quality. Just enough colors to make it interesting without getting frustrated. Would purchase from this puzzle maker again.